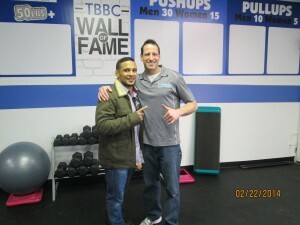 TBBC’S Grand Opening in Babylon Village a HUGE Success!!! 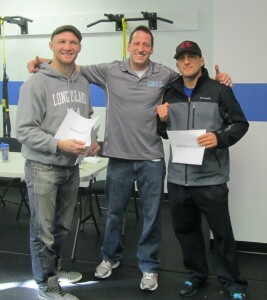 This past Saturday, February 22nd, marked a new journey for Total Body Boot Camp and Performance Center. 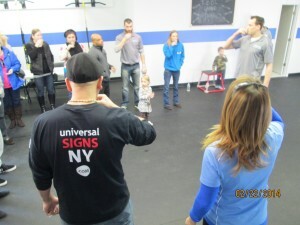 We hosted our Grand Opening for our new and second Boot Camp location in Babylon Village, NY. 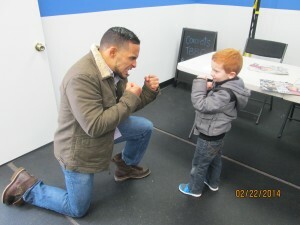 Our Long Island based Boot Camp was excited to host a fun and memorable event with a very special ribbon cutting ceremony, champagne and hors d’oeuvres, giveaways, and a special meet and greet time with 3 professional MMA and UFC fighters. 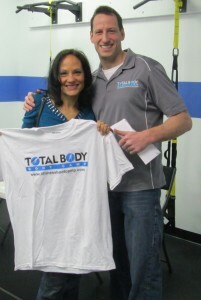 Babylon Village Mayor Ralph Scordino as well as the Babylon Village Chamber of Commerce was on hand to welcome Total Body Boot Camp to their Village. 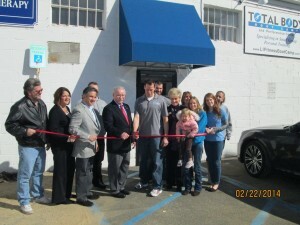 With our very own Erin Mullins on one end and Wally from Babylon Chamber of Commerce on the other, Billy Hofacker proudly cut through the red ribbon to commemorate the official opening of our Long Island gym in the Babylon, NY area. All the supporters and staff then went inside for a special toast to kick off the celebration! 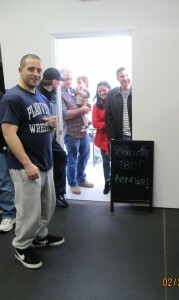 Lots of great people and food were on hand to help Total Body Boot Camp celebrate our opening. 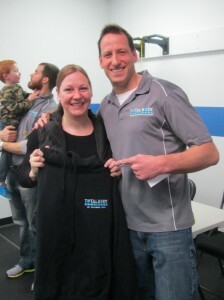 Giveaways were next on the day’s agenda and some lucky people won some great prizes, from sweatshirts to a 2 week trial to our Babylon location! TBBC was happy to welcome along some of the top MMA and wrestling champions out there, UFC fighters Ryan LaFlare and Dennis Bermudez, as well as top wrestling champion Gregor Gillespie. The guys were great and they were on hand to sign autographs and take pictures with the fans! 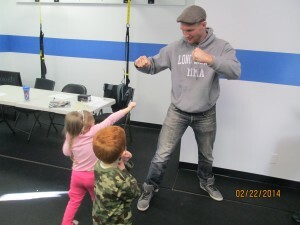 We greatly appreciate them coming along to support our Babylon Boot Camp. 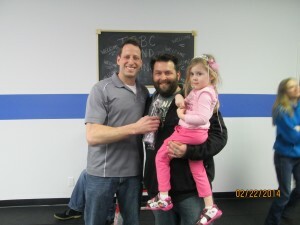 Our Babylon, Long Island Boot Camp Grand Opening was a great success and we can’t thank our team and all our AMAZING supporters from friends and family for coming out for the day. It was a great time to celebrate and we look forward to many years in Babylon Village, NY!! Where in babylon is this located? just saw your ad on Facebook. Looks great. I was curious of the cost.